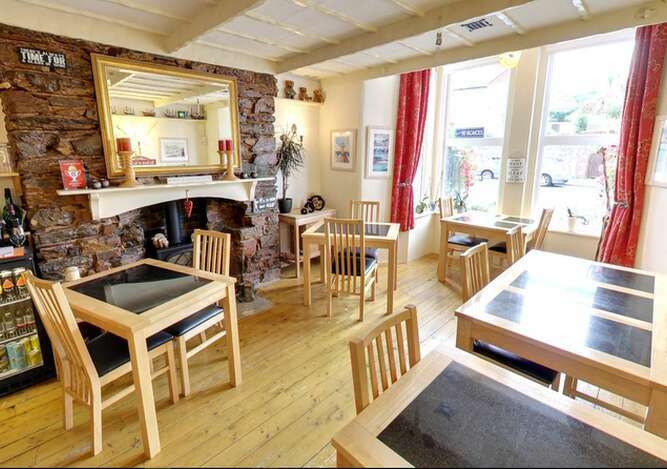 Good afternoon and welcome to Brixham House one of the bed and breakfasts in Brixham offering 4 star guest accommodation. 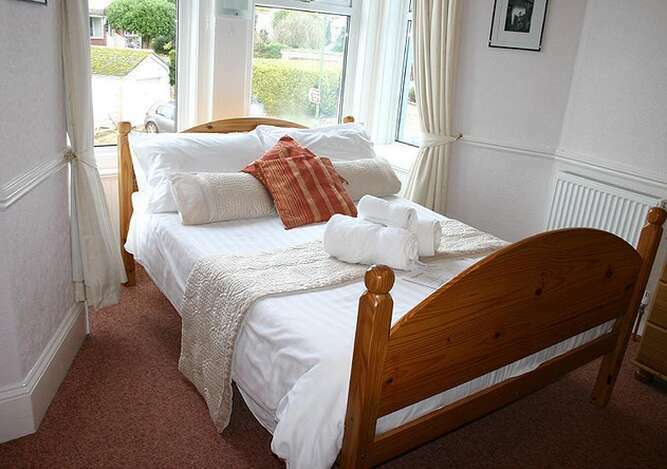 We like to offer our guests the highest standards of quality and value when staying at Brixham House 4 star self assess bed and breakfast Brixham. 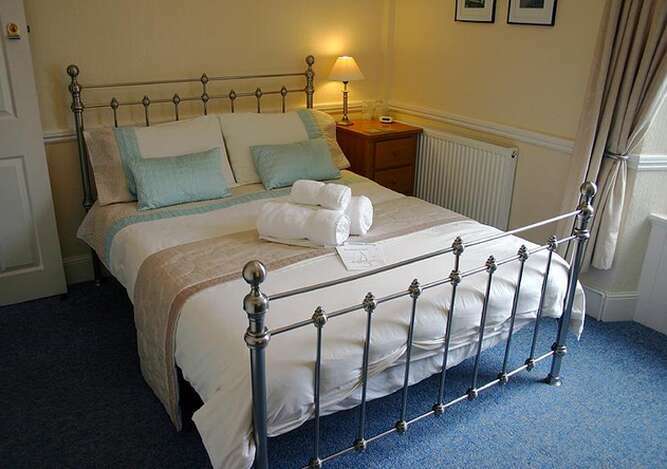 We are situated in an ideal location on the main road into Brixham just a 10 minute walk from the town centre and popular harbour side area with excellent public transport facilities near by for travel to Torquay, Paignton, Brixham town centre and beyond. We have our own private car park with ample off-road parking for all our guests. 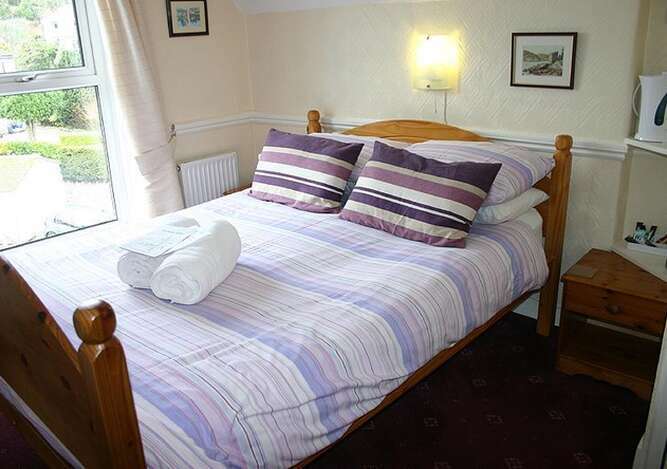 We have a selection of bedrooms for you to choose from and our bed space includes single, double and twin. We have recently updated our website and so are now updating text and pictures...when you go through to the booking page to book the couple you see asleep in the bed will have checked out before for your stay!! 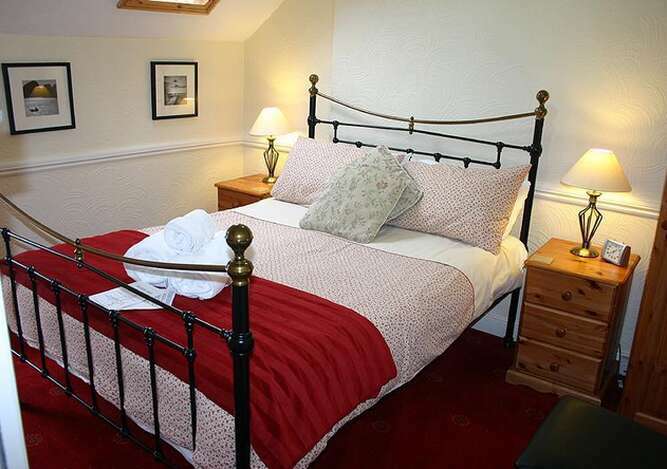 Both the public rooms and bedrooms at Brixham House b and b are decorated to a high standard with the extra touches you would expect from a four star bed and breakfast establishment. We are a no smoking guest house for the comfort and safety of our guests. A fantastic choice of breakfasts are available every morning, we source local quality produce and breakfast is included in the room tariff. We also have a licensed guest bar. 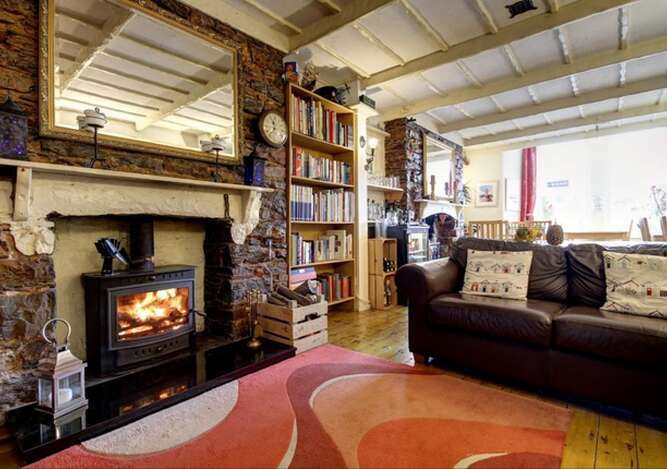 Brixham House is a pet friendly bed and breakfast, there is a charge for pets, please contact us directly to discuss the terms. We love what we do, we are friendly and our aim is that you feel relaxed and comfortable however long or short your stay is!